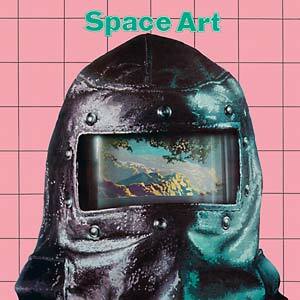 Because Music present a reissue of Space Art's Trip In The Center Head, originally released in 1978. Space Art, the duo of Roger Rizzitelli and Dominique Perrier, is a legendary group that is considered a great pioneer of French electronic music. Perrier, having collaborated with Michel Fugain and Il Etait Une Fois, is one of legend Jean-Michel Jarre's closest collaborators. Dominique discovered the very first synthesizer ARP (Odyssey) which he was taken with so much that he created his own band, Space Art, aside his good friend drummer Rizitelli. This curious band endorsed tight and opaque costumes of decontamination which covered their bodies and masked their faces. 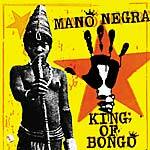 In 1977, "Onyx", recorded in Studio Ferber mixed by René Hameline, became a very successful single. 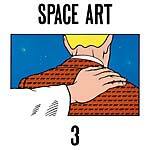 Issued from the album Space Art (BEC 5156240), the single sold over three million copies worldwide. 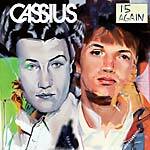 Two albums shortly followed, in 1979, Trip To The Center Head then in 1980, Play Back (BEC 5156239). 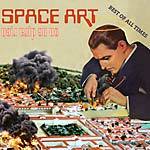 Space Art is behind the massive hits: "Onyx", "Give Me Love", "Love In C Minor" and more. 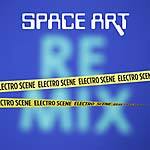 Space Art's legacy is the true "techno trance". A keyboard virtuoso, Perrier worked on all of Jarre's albums from Rendez-Vous (1986) to Oxygène 7- 1 (1997) and still tours with him around the world. Space Art toured with Jarre in China in the early '80s. 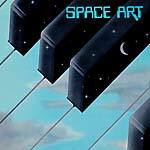 Alongside Jean-Michel Jarre and Cerrone, Space Art are considered one of the pioneers of electro music. One of three Space Art LP reissues, along with Play Back and Space Art, all cut from the long-awaited 2010 digital remasters and presented for the first time on vinyl. Considering the success of the Cosmic Machine compilations, French proto-electro is being revisited by fans of electronic music and being given well-deserved attention. 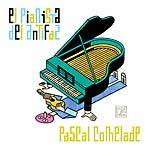 Comes in printed cardboard sleeve with CD included.